gong xi fa cai to you, emily! 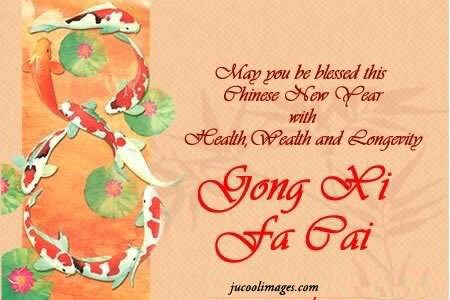 a very Happy and Prosperous Lunar Year of the Wooden Horse to you and your family Lena! Gong Xi Fa Cai to you too! Wishing you good health, prosperity and everything good! Lucky you to have found a cheap deli! No such luck here. However, this was delicious.